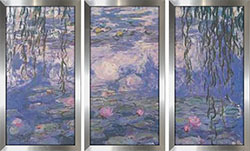 Claude Monet was a truly classic artist, born in 1840 in Paris, France, known for his impressionist paintings and floral art. 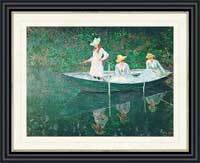 Raised in Le Havre, he came to develop a considerable amount of credit as a caricature artist by the time he was merely 15. 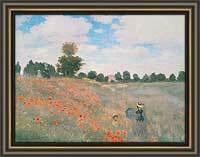 By age 18, he met Eugène Boudin, a landscape painter refined Monet’s talent by introducing him to outdoor painting. 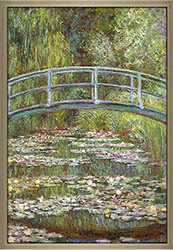 Monet left home to pursue a career in art, studying at a Parisian art college. 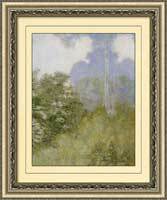 Here he experimented with a variety of new styles and shared techniques with fellow artists. 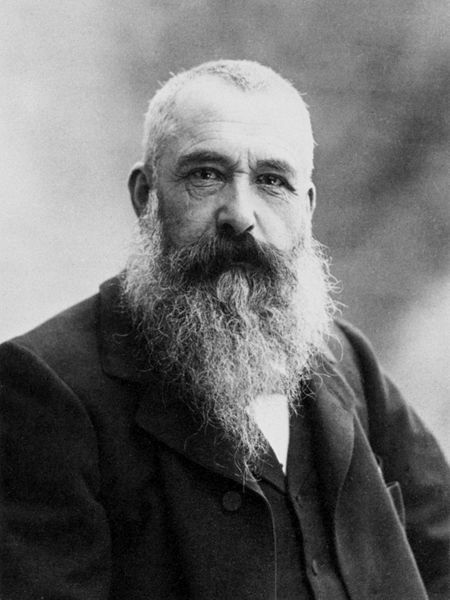 Claude Monet spent a lot of time travelling through Europe where he became inspired by natural lights, color and atmosphere. 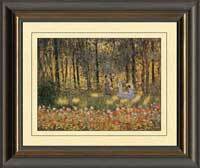 He literally pioneered an art movement known as Impressionism which typically consisted of thin, visible brush strikes, open composition, and an emphasis on the accurate depiction of light (this style went on to heavily influence many artists, such as the Group of Seven and even Van Gogh). 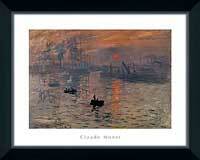 By the 1870’s, Claude Monet had gained notoriety around France, and would create some of his best known works during this decade. 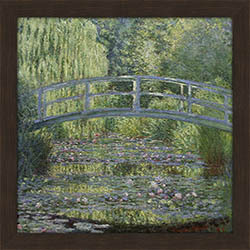 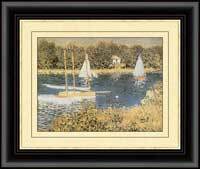 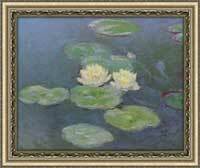 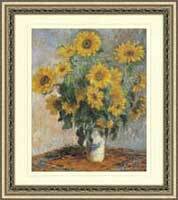 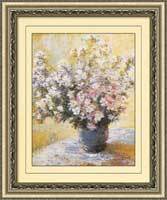 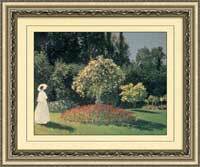 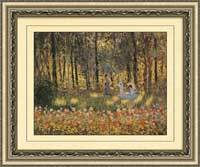 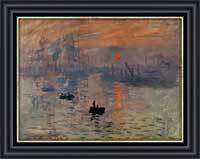 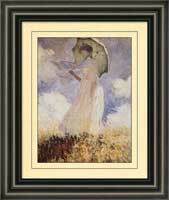 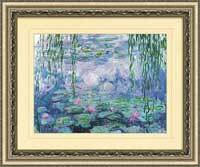 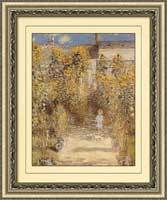 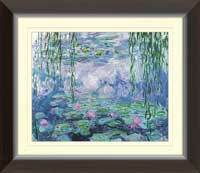 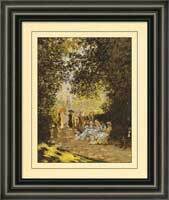 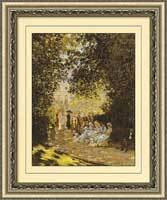 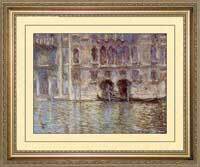 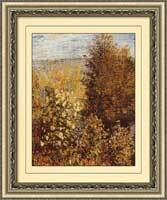 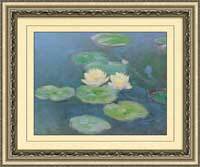 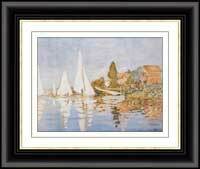 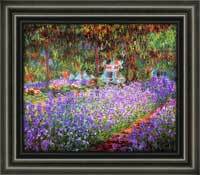 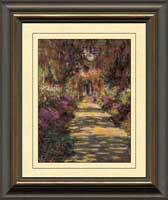 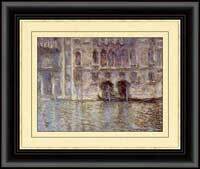 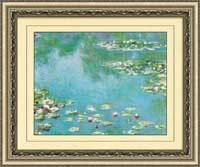 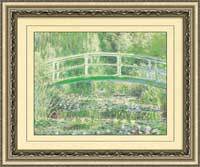 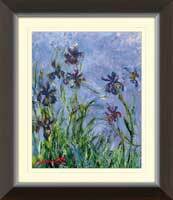 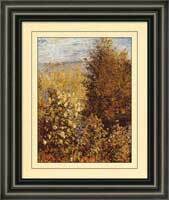 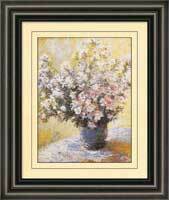 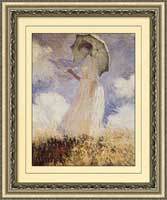 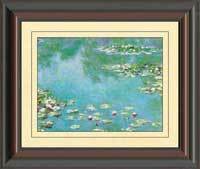 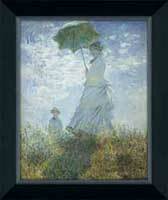 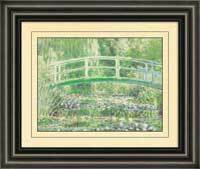 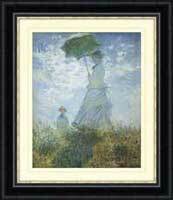 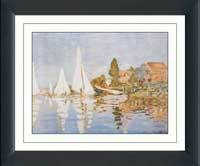 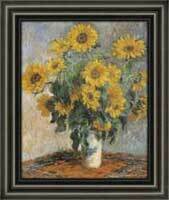 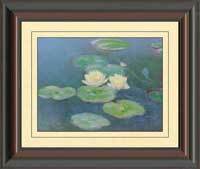 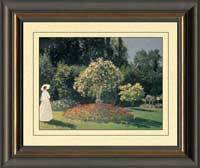 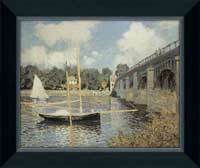 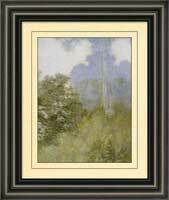 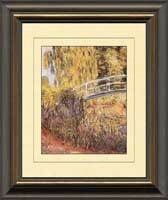 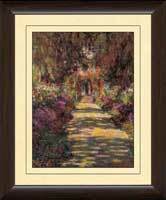 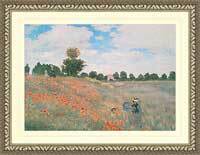 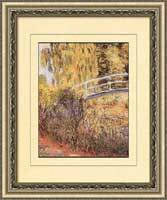 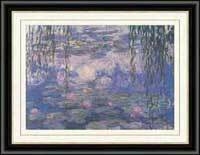 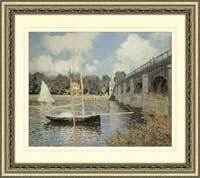 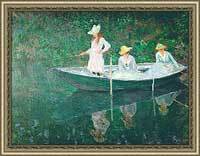 Call 1-877-480-7189 today to place an order for your Claude Monet art print. 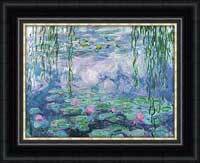 We ship to anywhere in North America.